I will overlook your fault. I can overlook his many faults. I can’t overlook her bad manners. We will overlook his fault for this once. I cannot overlook your lateness this time. I committed one mistake but please overlook that. 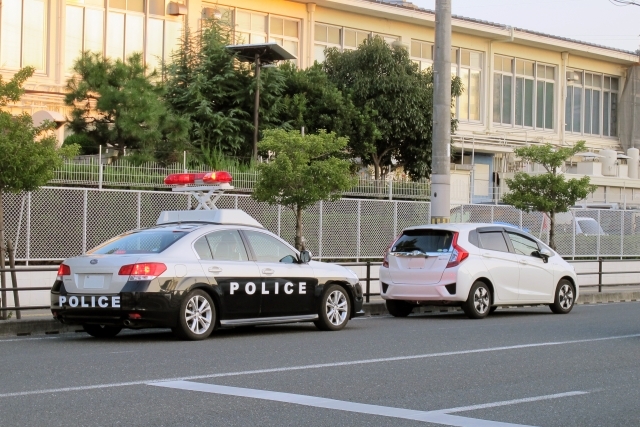 The police officers sometimes overlook traffic violations with a bribe.